Perfectly formed hygiene in the most beautiful design: Durable, economically, sustainable. 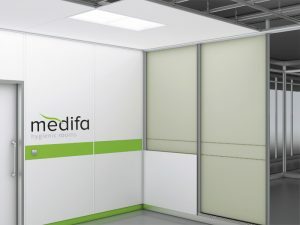 The room elements of medifa are so cleverly constructed, that they fulfil the highest hygiene requirements of your sensitive areas like operating rooms, hybrid ORs, CSSD and intensive care wards in hospitals. However, despite its high performance hygiene, it can still bear the price comparison with conventional, more vulnerable solutions at any time. Whether new clinic buildings; modernizations or restorations of individual rooms or the entire operating area – he who saves time, saves costs. We guarantee short dissembling times and optimized project processes for your project. The wall elements can be dissembled and reassembled with only a few hand grips and without any special tools. With new buildings and modernization, the system offers you maximum freedom in planning, including the individual design of the panels. In case of renovation, broken tile coverings or old sheet steel panels can be easily and hygienically covered with the RooSy room system from medifa. medifa hygienic rooms offers you the possibility to create hygienic rooms on the basis of a well-conceived modular system wherever these are needed – the solution is flexible, economical and boasts an individual design. The modular hygienic room system RooSy guarantees perfectly aligned walls, doors and ceilings for the turnkey operating theatre or ICU area. Thereby, the RooSy room system offers you maximum flexibility. On the basis of modularity, it can adapt perfectly to your requirements. Renovations, expansion or extensions can easily and quickly be implemented. A robust construction, easy-care surfaces and first-class materials ensure optimal hygiene and extreme longevity. The future-proof room design enables you to find the optimum solution for your interior fittings in clinics and hospitals - directly from the manufacturer. 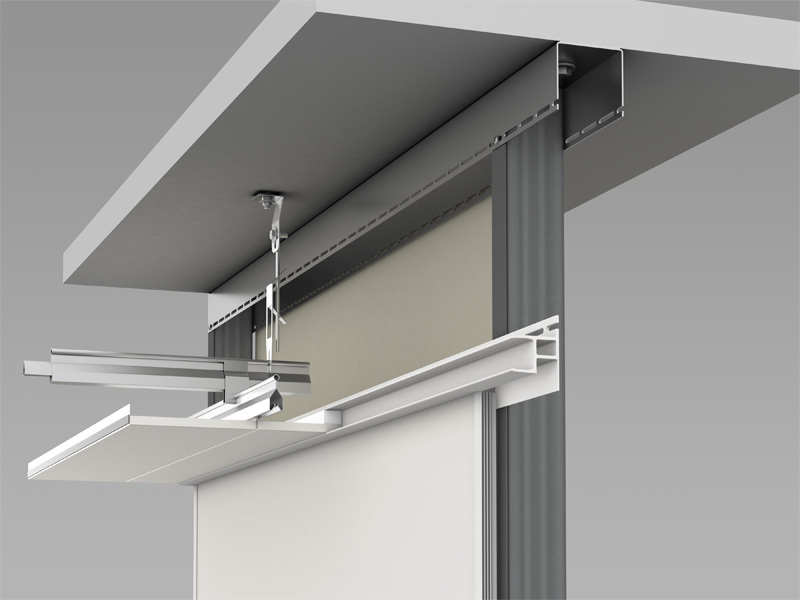 The elements form a hygienic, closed unit – entirely without any silicon joints. The individual elements are so airtight in the substructure that the system can resist excessive and negative pressures. Walls and ceilings are resistant to common (hospital) detergents and disinfectants. Walls and ceilings fulfil the building requirements of radiation protection and acoustic protection. If desired, we can additionally treat elements with an antibacterial coating. 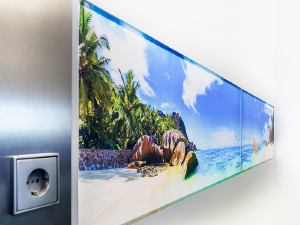 Unlimited design options: The panels can be powder- coated in colour or imprinted in digital print with any kind of motif; harmonically adapted to your concept or to your corporate design. 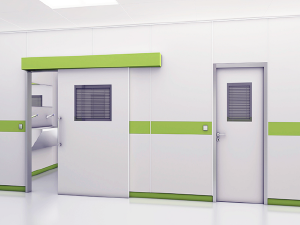 A modular wall, door and ceiling system for the turnkey operating theatre. Quick and easy assembly of OR walls, OR ceilings and OR doors.  Room systems completely from one source, completely made in Germany. 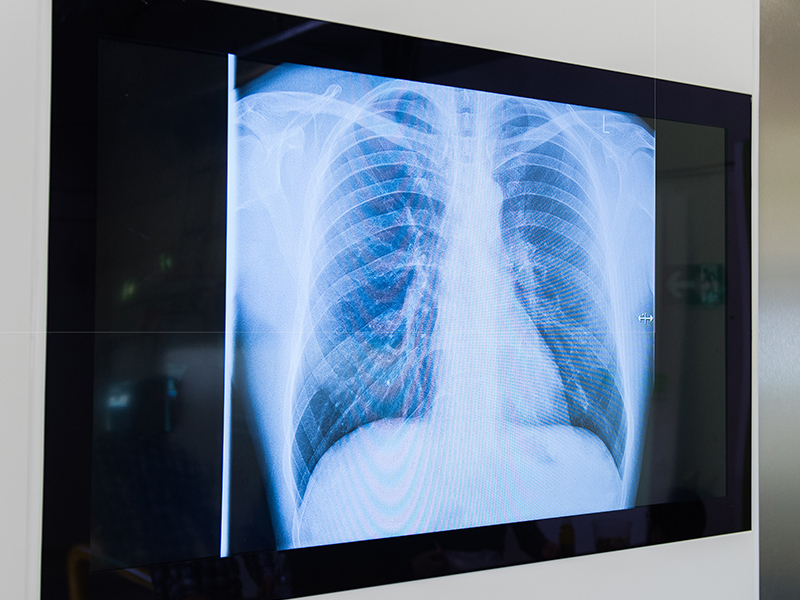 We have been a successful supplier and OEM partner of the health care sector for more than 40 years. Our experts in all areas are among the best in their field and know the complex challenges in the project business, from construction, planning, project management and production to logistics and export to assembly and construction site support.  We see ourselves as a reliable component of your quality assurance.